Our Gig Harbor orthodontic clinic has been delivering beautiful, lasting smiles and elevated patient care for over 30 years. With this kind of track record, it might be tempting to lay back and coast, but we’re committed to a continual process of improvement. From fresh coffee while you wait, to Gig Harbor’s friendliest orthodontic staff, to a selection of three award-winning doctors, to a modern office that makes you feel right at home, and the use of cutting-edge dental technology to deliver breathtaking results, we’re all about bringing you one thing — the most elevated orthodontic experience in the South Sound region. While we’re always pleased to collect awards, our real “trophy case” is filled with before-and-after photos and glowing testimonials from the patients whose smiles — and lives — we’ve transformed. View our before-and-after gallery to see for yourself what elevated orthodontic care looks like. Conveniently located just off Highway 16, on Olympic Dr. 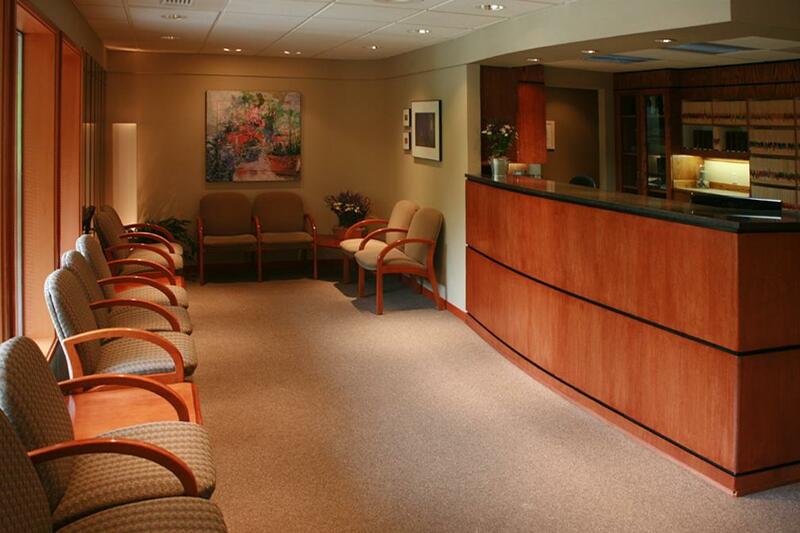 N.W., our Gig Harbor orthodontic clinic serves patients from the Peninsula and across the bridge. For driving directions from Google Maps, enter your address in the directions finder box.